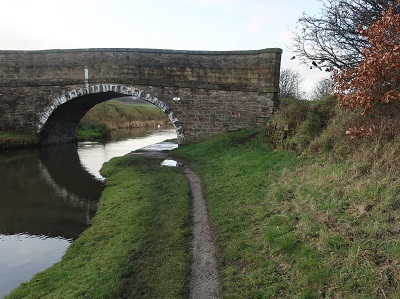 Canals were the super highways of their day in the late 18th and early 19th centuries and were an early driver of the industrial revolution. They developed because at that time road haulage was difficult and expensive. Building canals required huge armies of navvies so called because they were constructing “navigations” many of them migrant workers from Ireland. 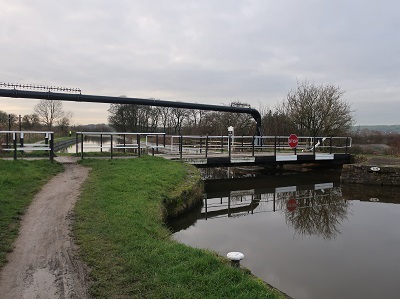 Early canal boats were towed by horses which necessitated the creation of a tow path as well as stabling facilities along the length of any given waterway. 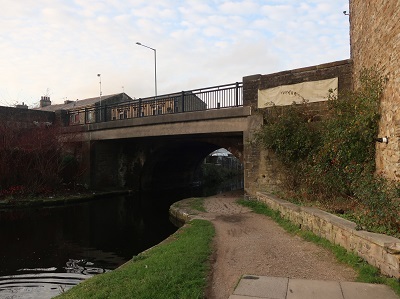 Two centuries later the tow path has proved to be a boon for walkers offering easy, uncomplicated walking across the canal network. Moreover with bridges and locks numbered it would be difficult to get lost on any route with these features included in the description. 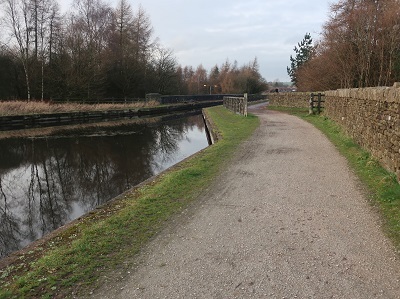 The walk below describes a route from Hapton near Burnley to Rishton in Hyndburn following the Leeds-Liverpool Canal as it contours above the Calder Valley close the the M65 motorway. Logistics: As with all linear routes thought needs to be given to how best to get to the start (or finish). 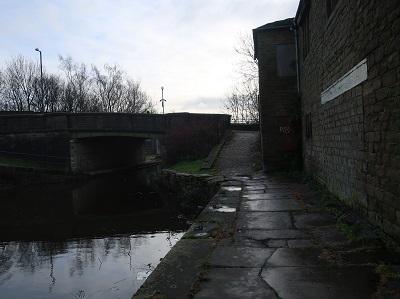 Here we make use of the railway which conveniently runs along-side of the canal for a good distance. 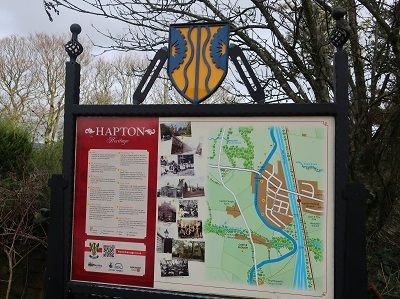 Using the Colne Line nearly every station from Pleasington eastwards is in easy reach of the canal. My recommendation whenever planning this type of walk is to undertake the public transport element first as it clears the mind of any anxiety should an unexpected delay occur while walking. Time: 3 - 4 hours not counting journey times. 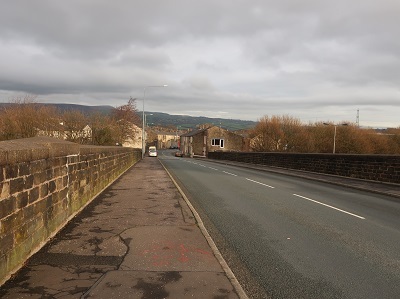 and continuing through a built up area to the canal bridge signalled by traffic lights. On the far side of the bridge turn left to join the tow path. 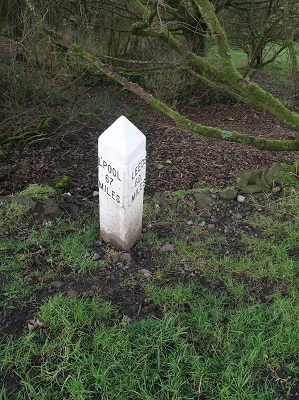 In terms of direction there is now little to add except follow the path back to Rishton. 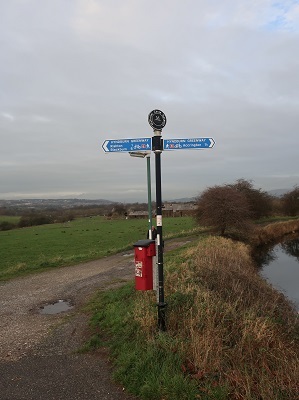 the tow path switches sides so that you have the canal on your right. having passed under it to reach the exit ramp. 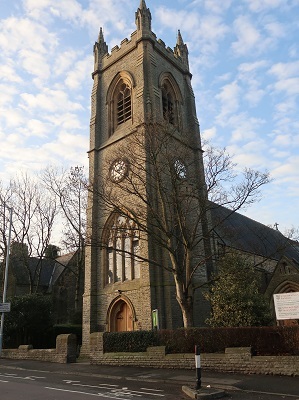 Turn right for the town centre once on the High Street, Turn left into Station Road opposite the church. 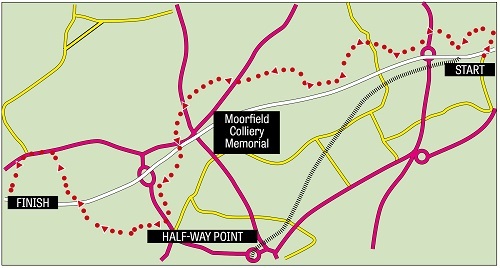 a short diversion will bring you to a memorial dedicated to 68 men and boys who lost their lives in the Moorfield Colliery Disaster of 1883 which was caused by a gas explosion on the morning of 7th November. 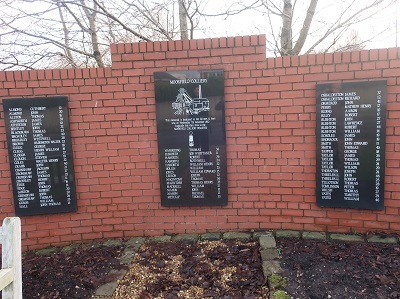 The names of the deceased are listed alphabetically on three panels and include 13 school age children the youngest of whom was 10 (James Atherton). 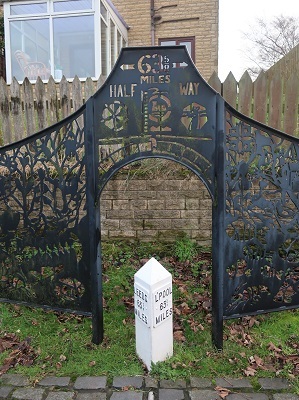 whose family lived in Altham in the mid part of the 19th century. 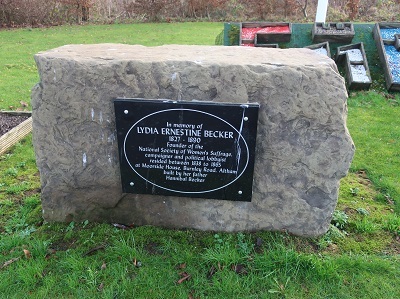 Lydia played a leading role in the campaign for votes for women and was a founder of the National Society of Women's Suffrage. 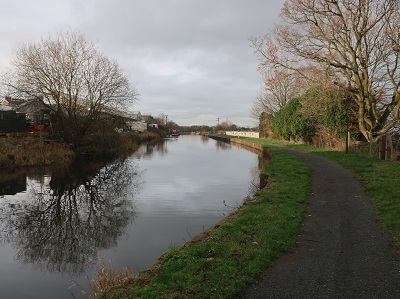 Half Way Milestone: The Leeds-Liverpool Canal is Britain's longest canal linking the Port of Liverpool with what were once regions of mining and industry in Lancashire and West Yorkshire. It is 127¼ miles long. That quarter is a tricky fraction and is added on milestones to the distance calculated from Leeds. 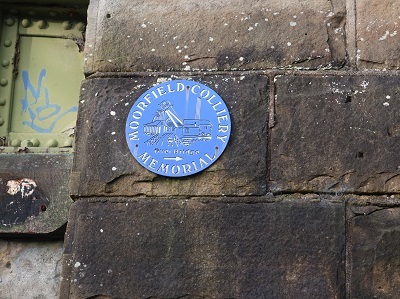 At Church there is a feature celebrating the half-way point on the canal with commemorative milestone, attractive metalwork and even a metallic line showing you are exactly 635/8 miles from Liverpool and the same distance from Leeds. 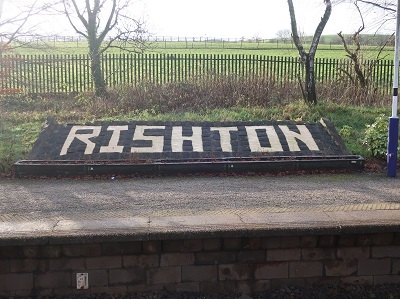 Rishton Cricket Club: Rishton is the home of one of the Lancashire League's most prominent cricket club's. In the past it has employed a number of famous players including Viv Richards and Michael Holding of the West Indies. It would nice to think that after a hard day at the crease Sir Viv would have spent his spare time exploring the beautiful Lancashire countryside overlooking the fact that being at the crease was never hard for him.